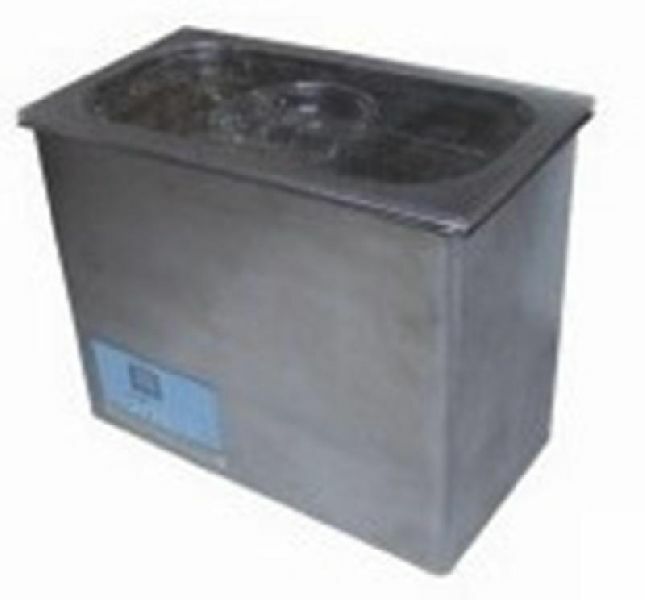 These baths are extensively used in pharmaceutical and biomedical applications. To comply with the set industrial norms we use optimum quality materials to manufacture these baths. To provide a defect free range to the clients, we check the Ultrasonic Water Bath on functioning and efficiency parameters. We offer the batch at cost effective prices. Features Robust construction Long working life Resistant to impact and rust.